Thank you for making an online contribution. After submitting your contribution, you will receive an email acknowledgment. 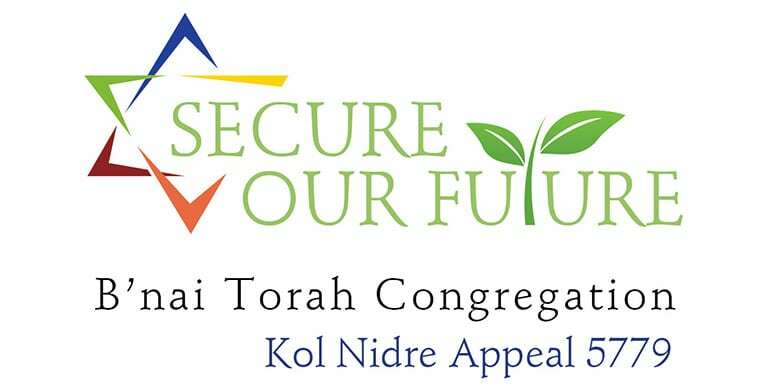 The B’nai Torah Congregation is a qualified 501(c)(3) tax-exempt organization and donations are tax-deductible to the full extent of the law. No goods or services were provided for this gift. Please consult your tax advisor regarding specific questions about your deductions.